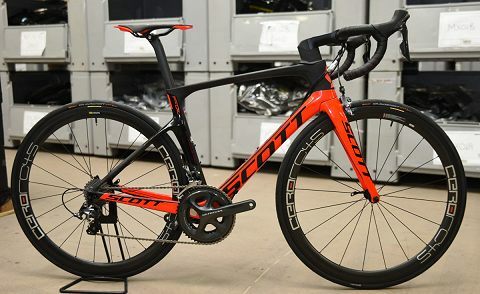 The Scott Foil 20 is quite possibly the best value all around aero road bike available today says former An Post professional Kieran Frend at Cycle Division. 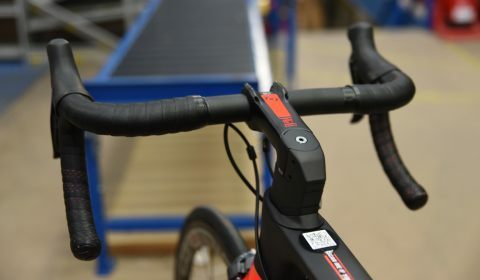 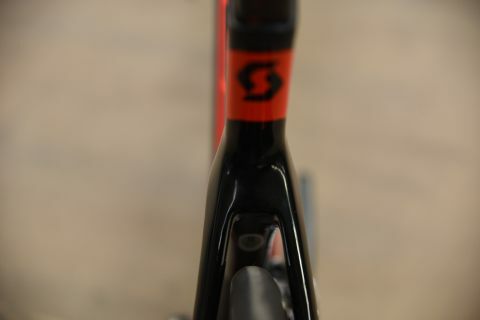 With a fully Di2 compatible frame, clearance for 28mm tyres all wrapped up in an extremely light and aerodynamic package the Foil 20 ticks all the boxes says Kieran. 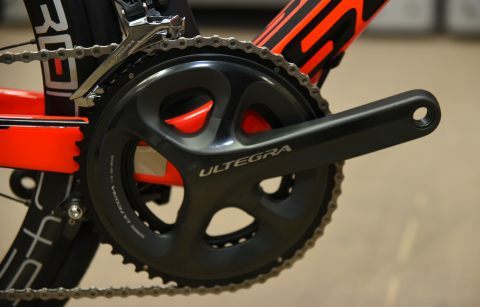 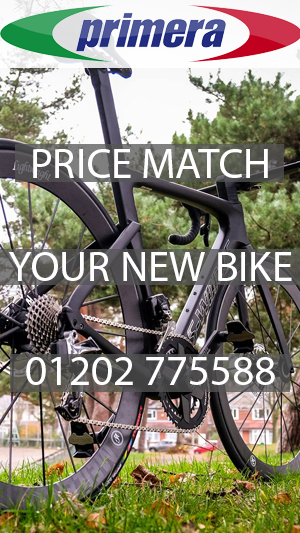 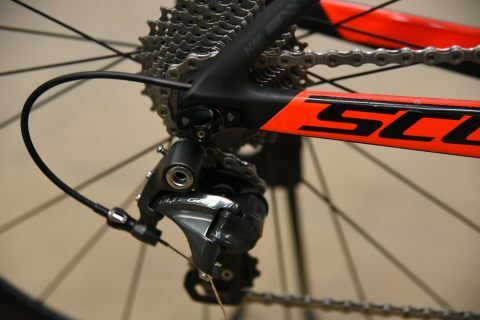 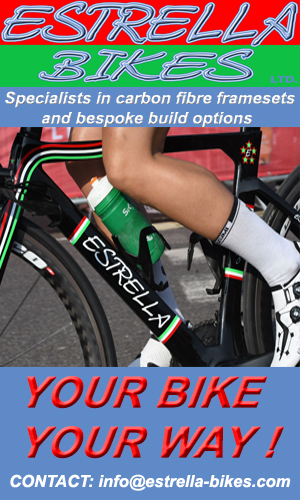 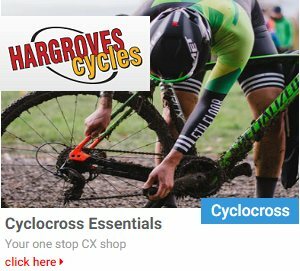 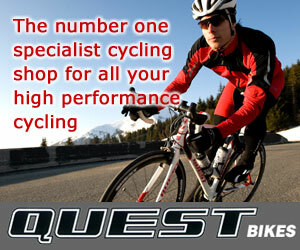 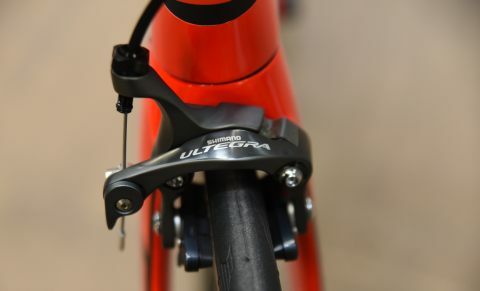 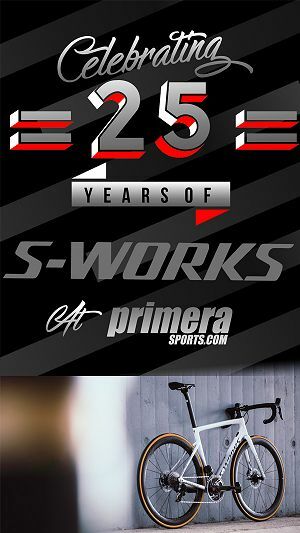 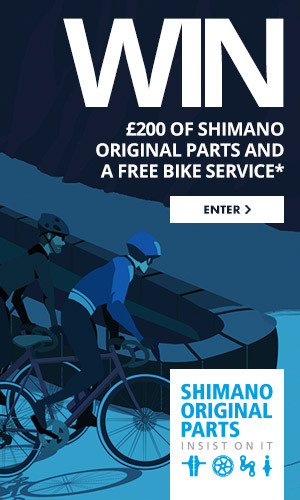 “The Ultegra groupset is common amongst bikes in this price range for good reason” Kieran adds. 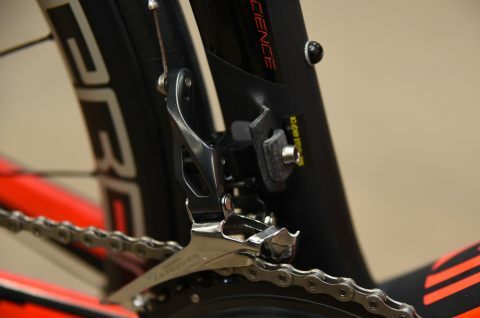 “Thereâ€™s a slight weight penalty compared to Dura Ace but apart from this, itâ€™s hard to find any real difference”. 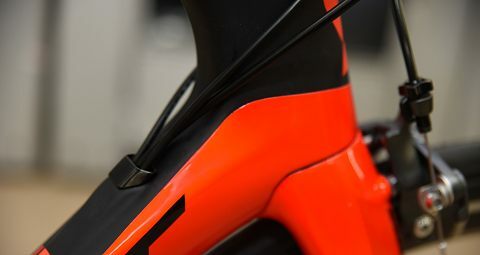 The new Foil frame is a big step up in comfort over previous versions, using technology from the Scott Solace, the Foil is as comfortable as any aero bike on the market. 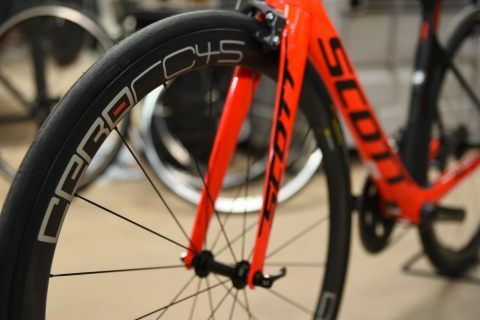 If we were to upgrade the Foil 20, weâ€™d choose a deep section aero wheel set where you could shave off a few grams and give yourself an aero advantage over the standard build. 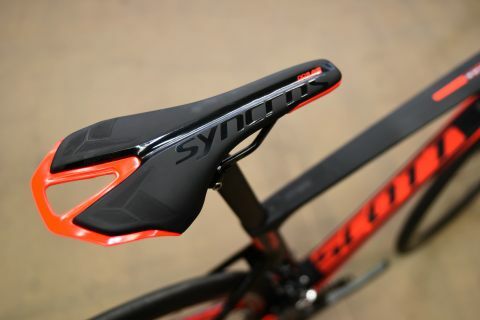 Matt Hayman actually rode this model bike to the win at Paris Roubaix! 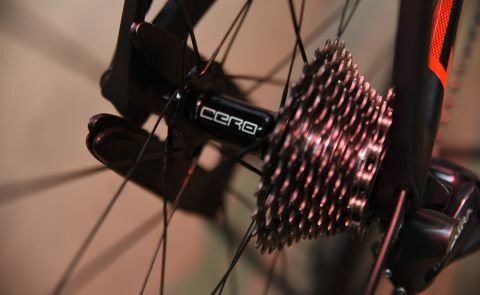 Nice upgrade are Cycle Division’s own Cero wheels. 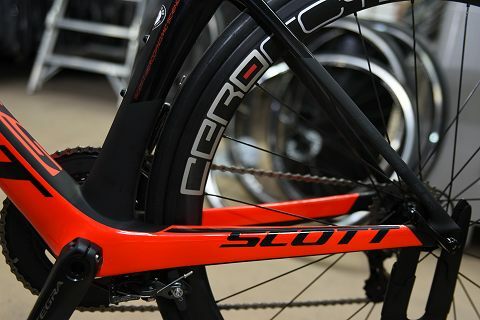 Nice upgrade are Cycle Division’s own Cero carbon wheels.